Kotaku reader Dan Cattell recently built himself some Metroid cosplay. Well, some more Metroid cosplay. 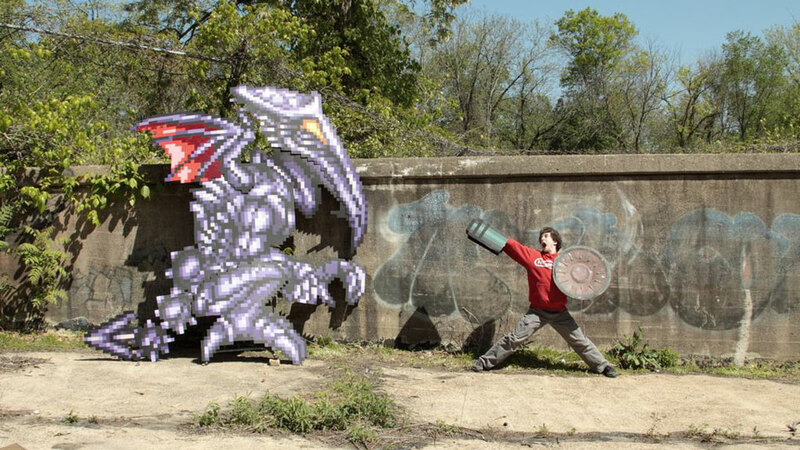 We've featured him previously with his Samus piece, but I figured this 11-foot Ridley deserved its own time in the spotlight. If you want to see how it was made, Dan and his friend Krystal (who helped build it) made a time-lapse video detailing the construction process, which you can check out here. ...is that even a cosplay? It looks more like a giant prop. Can't seem to see anyone hiding behind there wearing it at all. Didn't watch the video though, as it doesn't seem to be working.